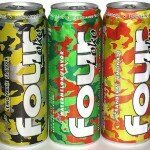 Should Four Loko be Banned? A few weeks ago, students at Central Washington drank an inadvisable amount of Four Loko, a caffeine-infused malt beverage, or alcopop if you’re from the UK. Malt liquor is similar to beer and is more commonly associated with Olde English and Steel Reserve. Those taste like strong beer minus the hoppiness, but Four Loko strips out the barley/beer flavor and adds a ton of sugar which creates a kinda sweet-tasting carbonated beverage that is a strong 12% ABV. So, does a caffeinated, sweet 12% ABV alcoholic drink necessitate being banned? So, that’s almost a 6 pack of domestic light beer and more than 4 of what is considered to be a strong, mainstream beer. Because someone can down a can of Four Loko (Joose makes an equivalent product) in less than the time than it takes to feel the effects of alcohol, it’s conceivable to drink 2 cans in a short period of time. More than 11 light beers! Adding vodka to this is outright idiotic. It’s like taking a whole bunch of shots before your body can figure out what’s happening. We don’t need bans on this stuff. It’s a slippery slope — next it’ll be the cheap sweet wines (think Mad Dog 20/20, Thunderbird). Then could traditional sweet wine like Moscato could be considered dangerous to ignorant youth. Who knows where it would end. Use judgement, pay attention to what’s on the labels. If you’re buying Four Loko, Joose, Sparks, or the like, be aware that you need less and don’t respike them with more booze or caffeine. Any other opinions out there? Should caffeinated, flavored malts be banned? 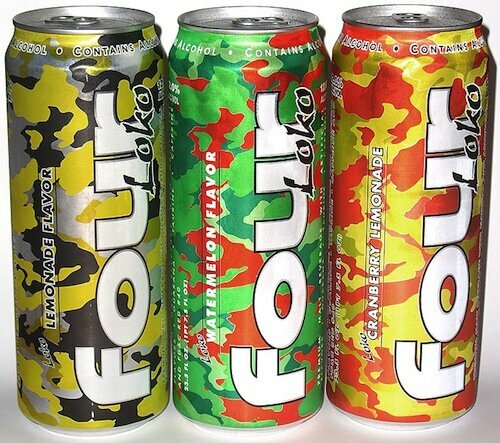 I agree with your personal opinion about Four Loko. I personally don’t drink it. But i have a question to the people. Do you enjoy destroying your life?